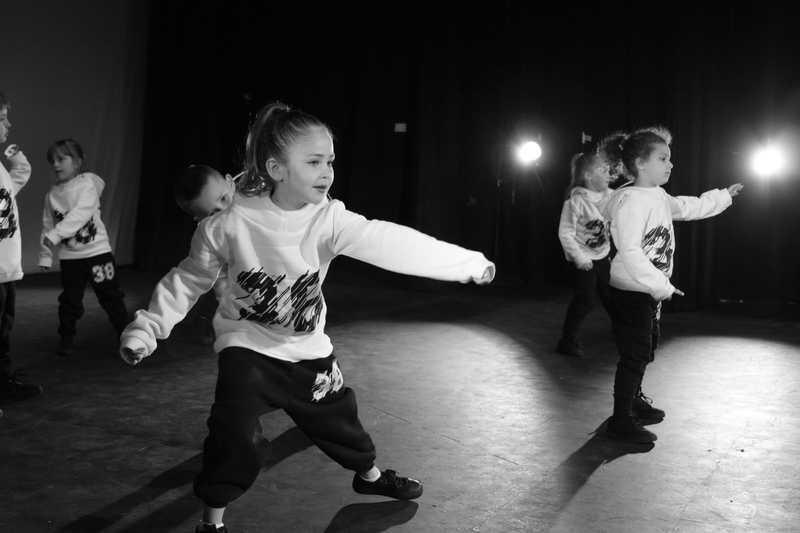 Dance House Productions, located in Biddeford, Maine, is southern Maine’s premier dance studio for ballet, tap, hip-hop, break dance, jazz, lyrical and many other forms of dance. We specialize in both recreational and performance dance classes for all ages. With almost 40 years of combined dance instruction experience, our staff are all seasoned, highly trained, enthusiastic and love nothing more than sharing their knowledge of dance with students of all ages. We offer ballet lessons for students of all ages in classes ranging from beginner to advanced, as well as ballet/tap basics for children. A fun, fast-paced class incorporating movements from the many different styles that fall under the umbrella of “Hip-Hop,” including foundation styles such as Popping and Breaking, club styles like House, to more contemporary styles such as Lyrical Hip-Hop. Accompanied by upbeat music, our jazz dance classes will begin with a thorough cardiovascular warm-up before proceeding to the main body of work. Development of patterns of muscular coordination and awareness of the body’s center will figure prominently as dancers learn to demonstrate basic positions and execute turns, jumps and leaps. 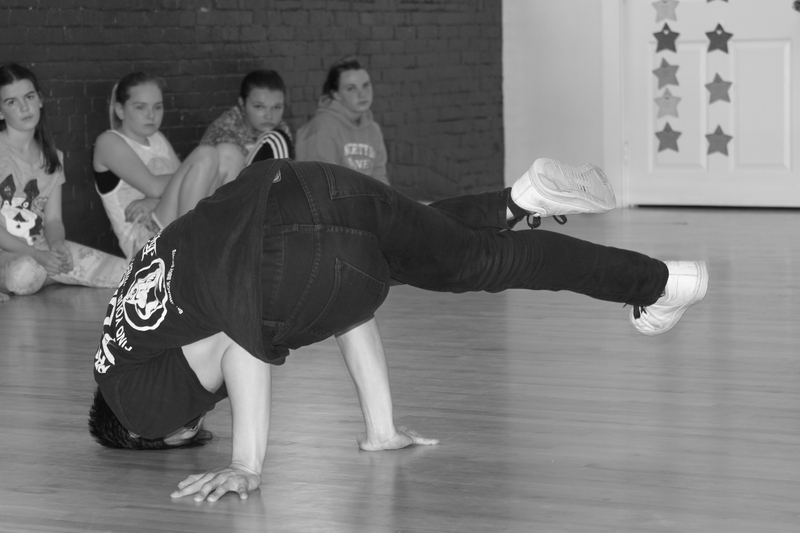 In our Break Dance / Open Circle class, students will be introduced to the foundations of Break Dance, with particular attention to correct alignment, conditioning, musicality, terminology and history of the dance.